IFTTT can be a great tool to improve your Home Automation Project and today, I am going to show you how to integrate OpenHab and IFTTT step by step. It takes less than 10 minutes. 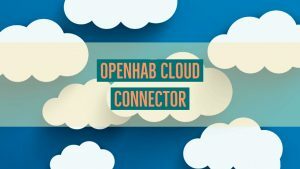 Before you start with this tutorial on the Openhab IFTTT Integration you need to install the OpenHab Cloud Connector. 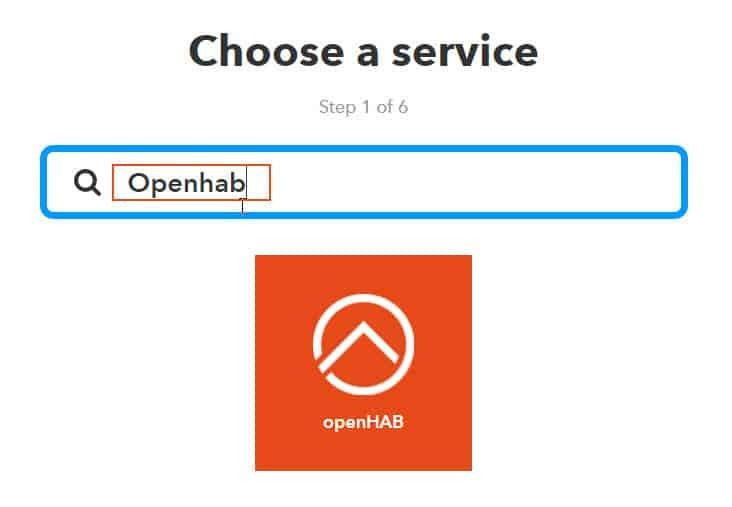 If you have not done it yet, check the OpenHAb Cloud Connector Guide. 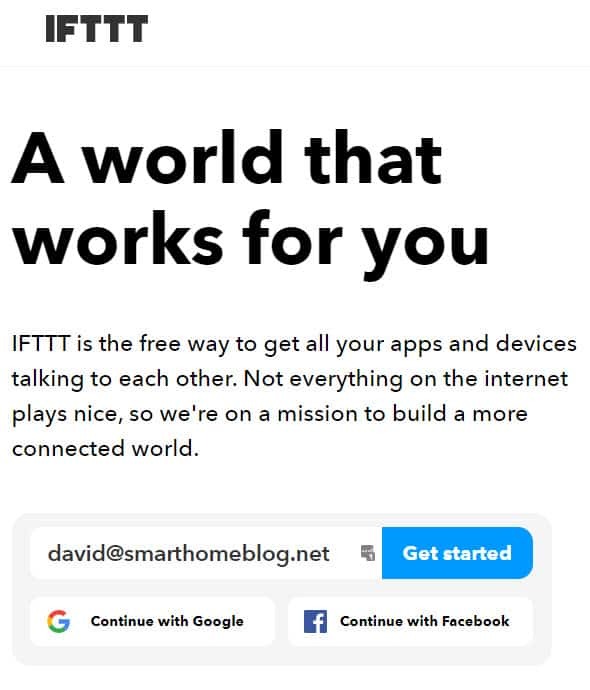 Before I get down to business let me give you a few ideas that you can implement using IFTTT. 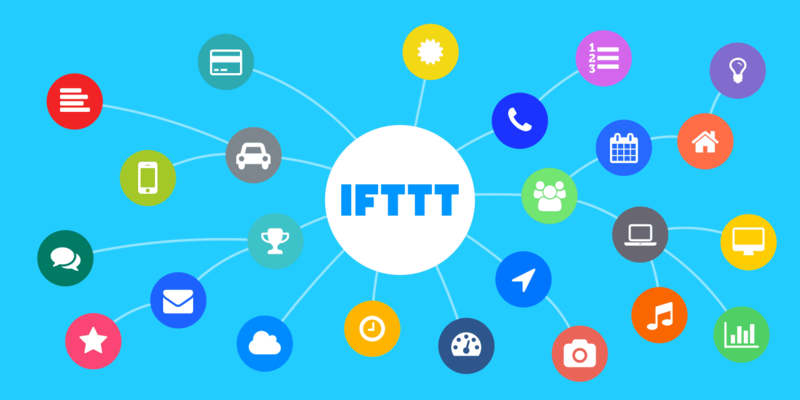 What is IFTTT and why you should use it? 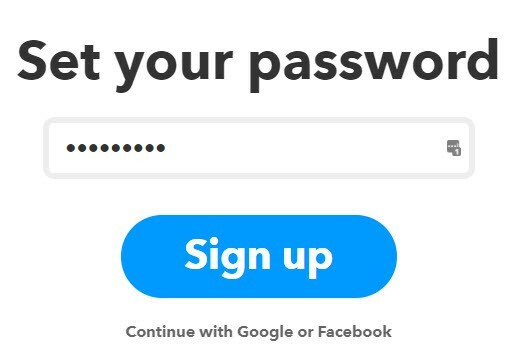 IFTTT stands for If This, Then That. Right…But what does it do? IFTTT it is a rules engine that allows you to combine all kinds of online services and tools to create powerful automation rules. Still not clear? Let me give you a few examples that you will be able to create with the OpenHab IFTTT integration. Turn on the AC via text message: You can access your Home Automation system through the internet but what if you don’t have internet access where you are? You can always send a text message. Call your cell phone when an event happens at home: Some events require your attention right away. You can easily create a rule to call your cell phone if a gas leak is detected for example. Switch On the lights at sunset: Turn on the living room lights every day at sunset. Turn off the irrigation system if rain is forecasted: Save water if there is rain expected. Trigger events based on google calendar: This is a very user-friendly option for time-based triggers. Close your blinds if the temperature goes above a certain threshold to keep the house cool. Turn on the heat when you are on your way home on an uber car. Those are just a few examples. I am sure that when you see all the services available you will come up with tons of ideas. Let’s go through an example to see how it works. I have a dog, and the summer in New York can get pretty hot for him sometimes. 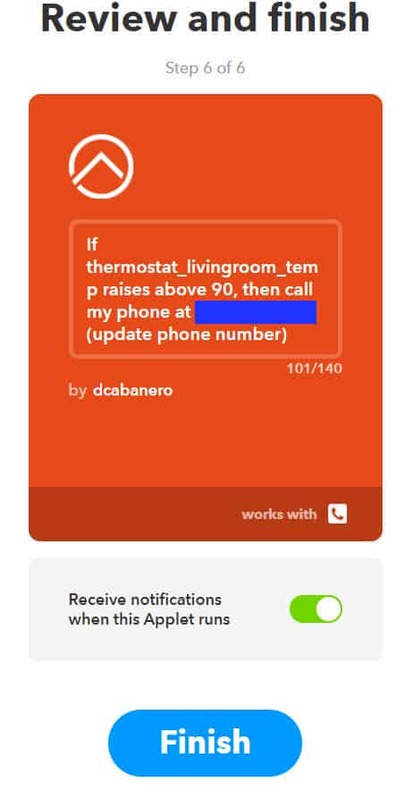 What I did was to set up a rule in IFTTT to give me call if the temperature in the apartment goes above a certain threshold. When I get the call, I can decide if I want to turn on the AC or maybe ask the neighbor to quickly check if everything is ok at home. Today I want to walk you through the creation of that rule. If you don’t have a temperature sensor for your Home Automation yet, check How to Build DIY Home Automation Sensors. 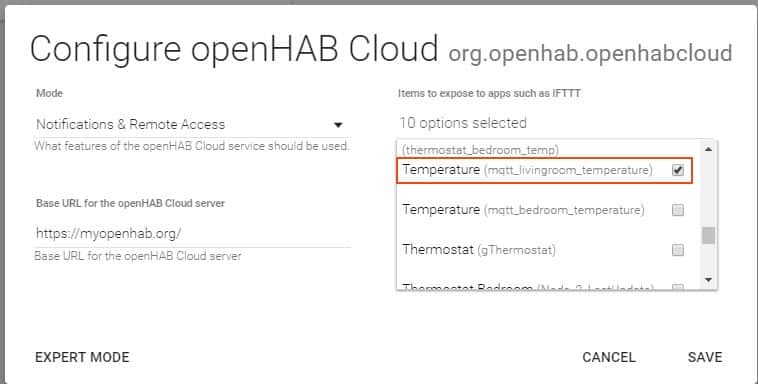 Expose your Items to IFTTT using the OpenHab Cloud Connector. 1. Open Services in the PaperUI and hit Configure. 2. Select the items that you want to expose to IFTTT. In my case, it is the temperature in the living room. 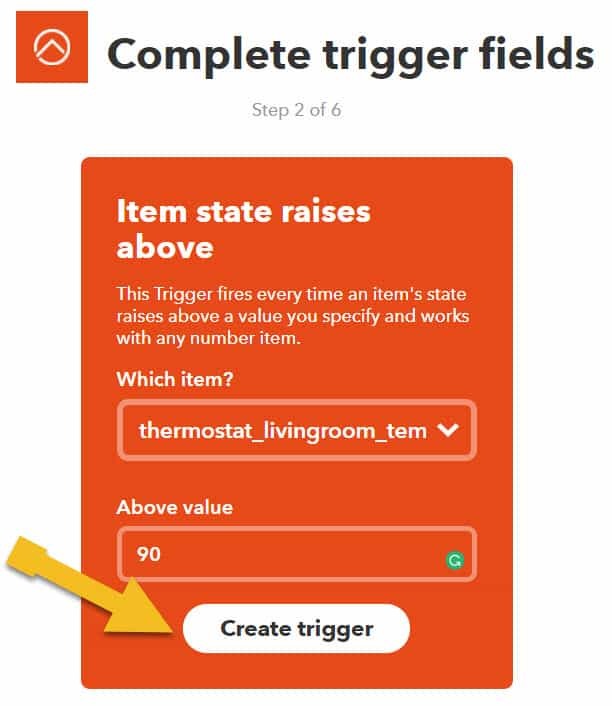 Keep in mind that the value will not show up in IFTTT until the sensor sends a new value. This means that you might have to give it a few minutes, depends on how you sensor is configured. Trigger: The condition that will trigger the rule. In our case, the rule will be executed when the temperature goes above 90 degrees. 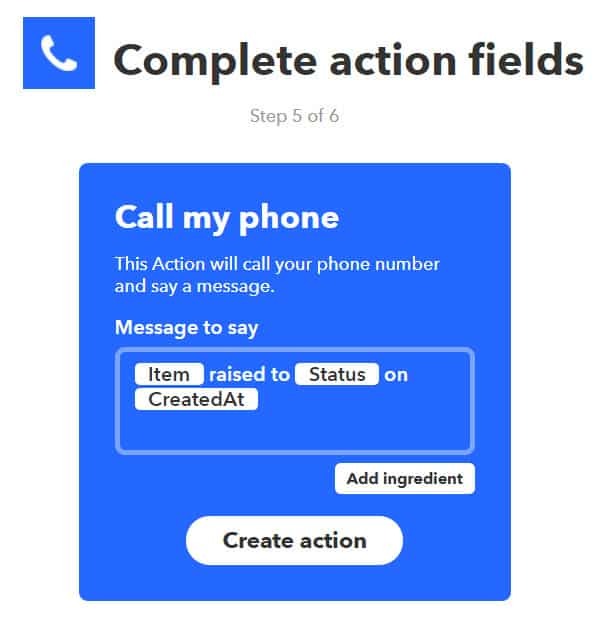 Action: The action that you want IFTTT to execute. In my case, it is a call to my cell phone. 2. Create a trigger to execute the rule when the temperature goes above 90 F.
3. Connect to the OpenHab Service. 4. 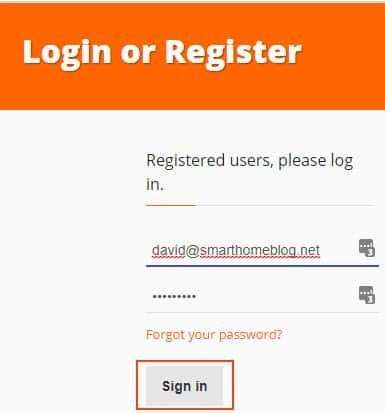 Type your user and password from the OpenHab Cloud. 5. Select the Trigger type and configure the parameters. 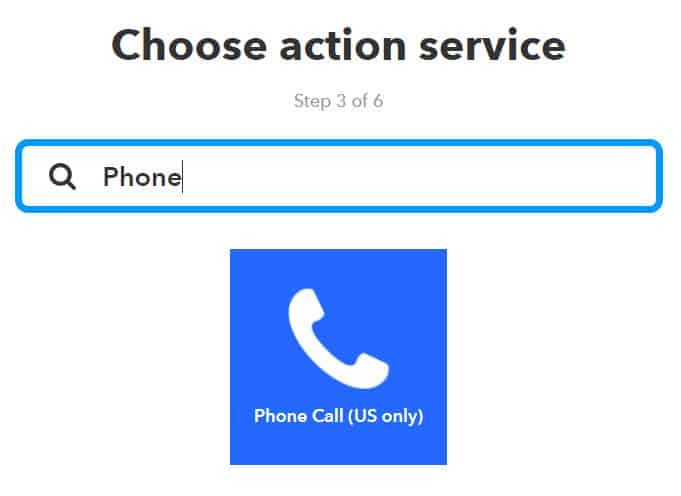 The trigger is already configured, now we have to tell IFTTT what to do in that case. 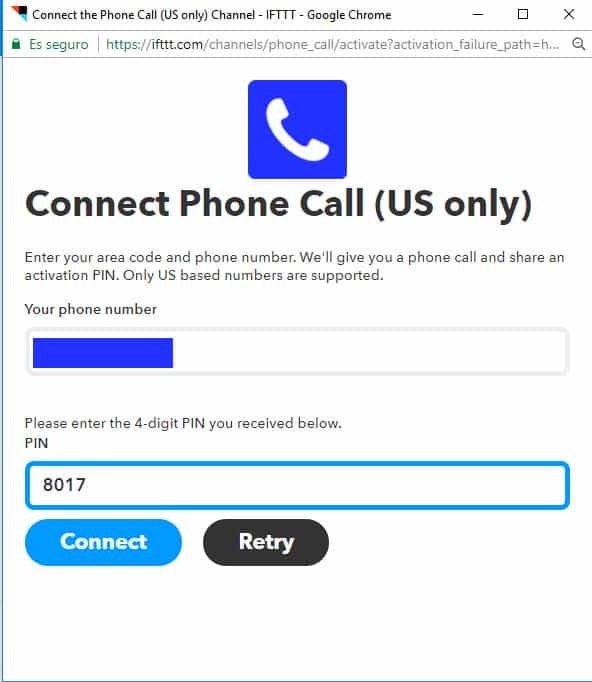 You will need to provide a cell phone number and verify it with the pin number that you will receive. 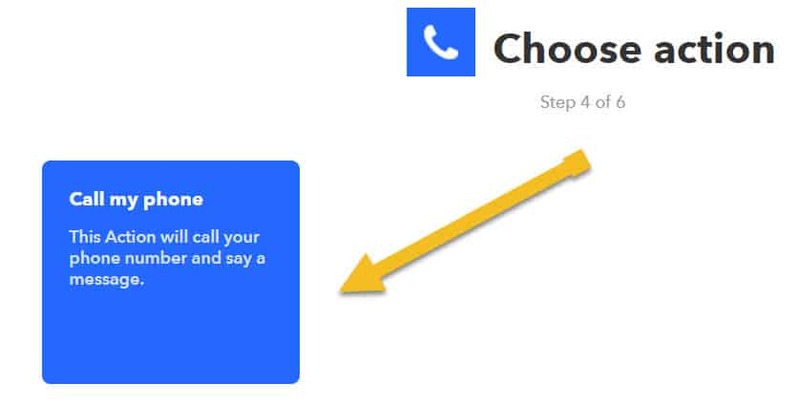 Chose the message that a creepy robotic voice is going to give you over the phone. Review the trigger and you are ready to go! I hope you guys found the tutorial useful. If you liked it and you want to share on social media, it would be great. I think the OpenHab IFTTT integration is worth checking out. Let me know if you guys implement anything cool with it! I am glad I could help Matt!